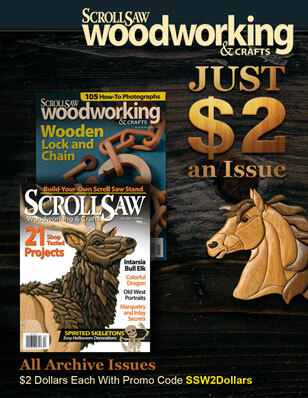 Vote now for the 2016 Scroll Saw Woodworking & Crafts People’s Choice Awards. 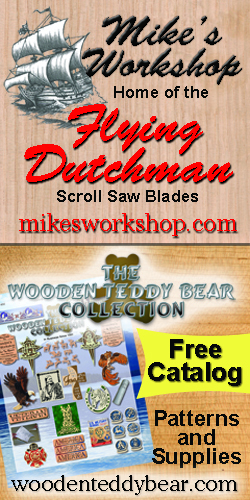 Below are the finalists for the TOYS & GAMES category sponsored by Wooden Teddy Bear and Mike’s Workshop. 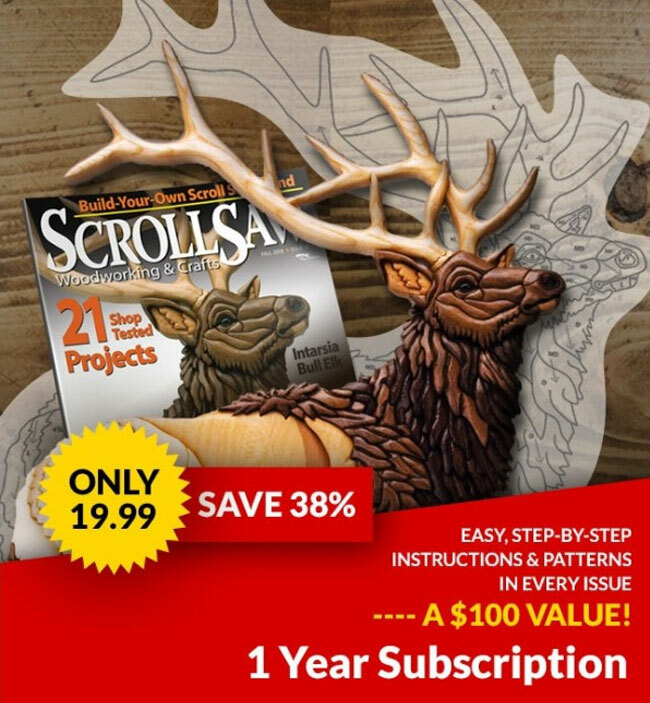 Voting will end on January 15, 2016 and the winners will be announced in the Summer issue of Scroll Saw Woodworking & Crafts (available April 2016). The results will also be posted online in late April 2016. Limit one vote per day. Be sure to check out the next contest that is beginning soon. Kia Sportage – 6″ x 14″. Made from maple with walnut details. Steering wheel actually steers front wheels. Bus Bank – 8″ x 9″ x 22″. Ride-on toy, bank, and learning project. Made of pine. Kids Car – 7″ x 8″ x 13″. Made of pine. Car windows are also handles to help small children hold the car. Helicopter – 4-1/2″ x 12″. Made of white pine. Construction Puzzle – Heavy Exceptional Transport Puzzle Set, made of Baltic birch plywood. Set consists of three puzzles: a heavy duty tractor, a lowbed semi, and an excavator. Buffalo Puzzle – made of black walnut tinted with stain. Zamboni – 4″ x 10″. Made of basswood, pine, and cedar.